Your one-website access to fabulous fashion, beauty, lifestyle and home decor products! 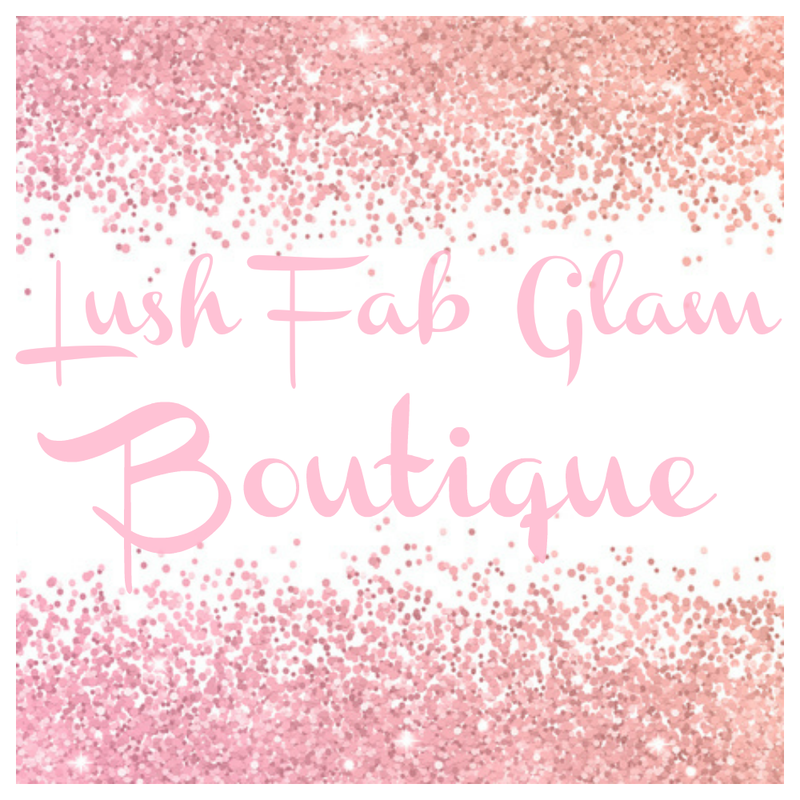 The items featured in the Lush Fab Glam Boutique have been specially curated by our Editor-in-Chief to mirror the luscious, fabulous and glamorous quality, aesthetic and style that you have come to expect from us in our articles and features. Our product selections are updated regularly to reflect seasonal changes, trends and celebrations. 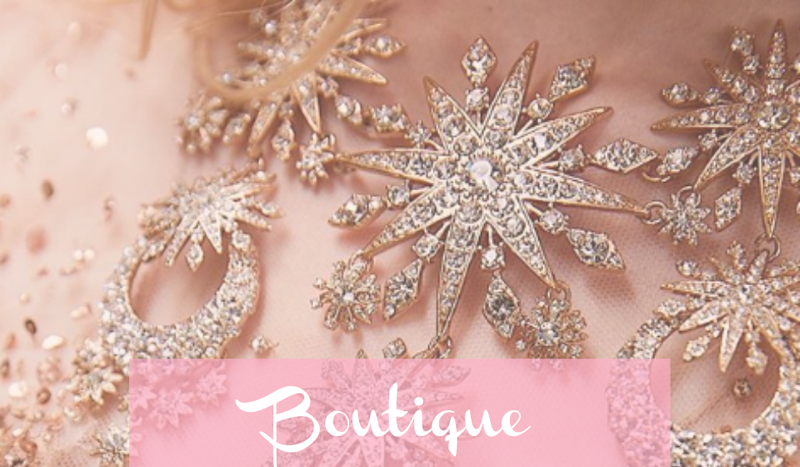 *Click on the product categories below to begin your shopping experience and to discover the most amazing finds from the best retailers, designers and brands at price-points that fit all budgets.